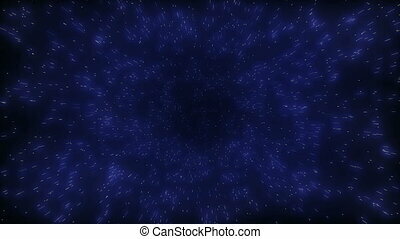 Fly in space nebula 4k. 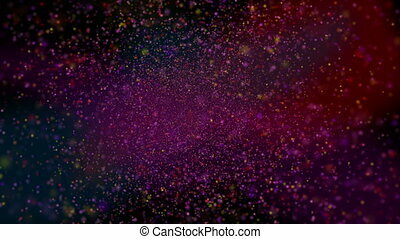 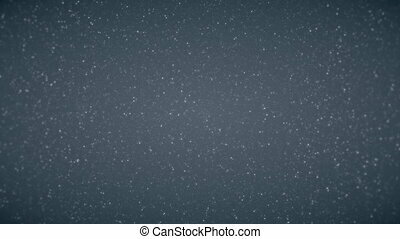 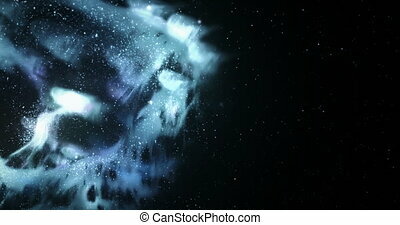 High quality cgi space Frozen Nebula backdrop. 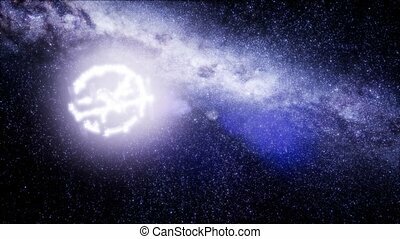 This animation can be used as background with some text. 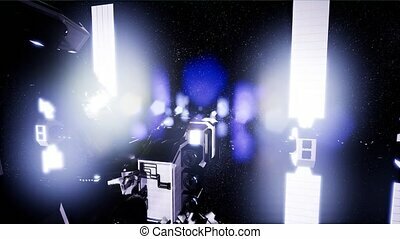 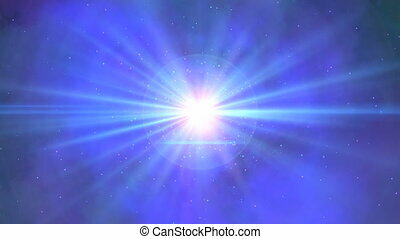 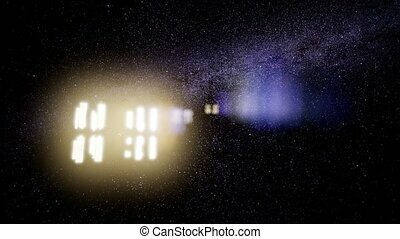 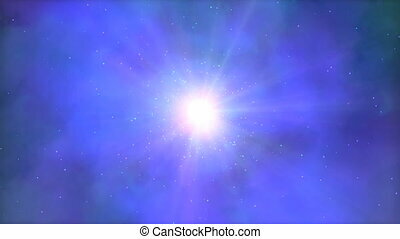 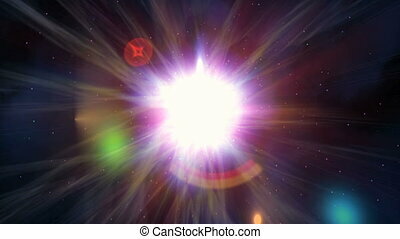 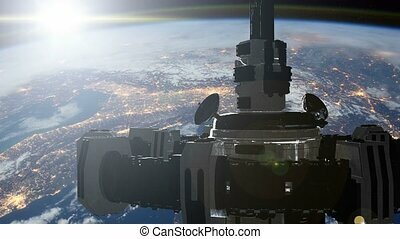 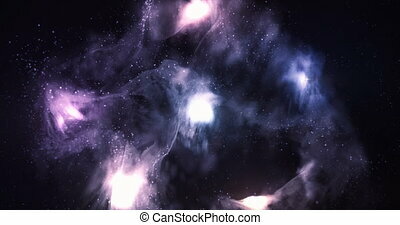 High quality cgi space flight around Celestial Nebula in deep space. This animation can be used as background or as stand-alone video. 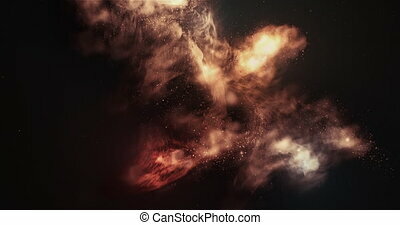 High quality cgi space flight around Fiery Nebula. 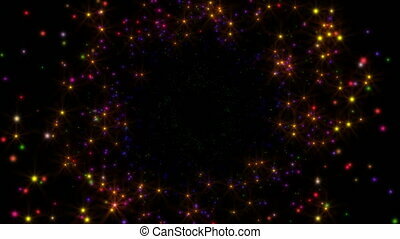 This animation can be used as background or as stand-alone video. 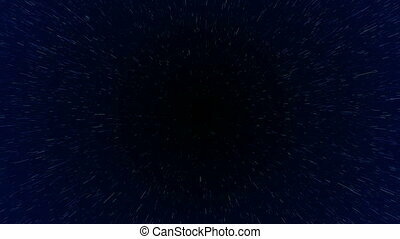 The video is a seamless loop. 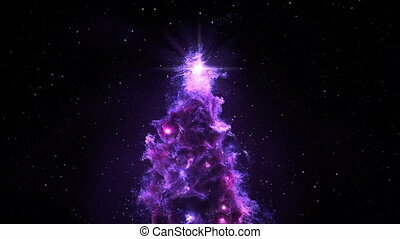 Computer generated Purple Violet Nebula in a form of Christmas Fir Tree background in 4k resolution. 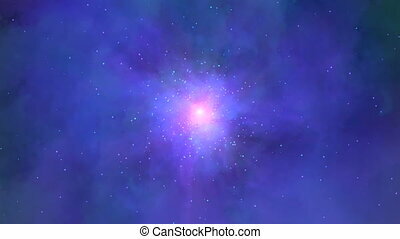 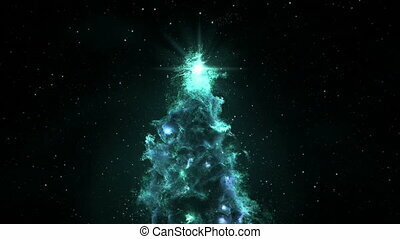 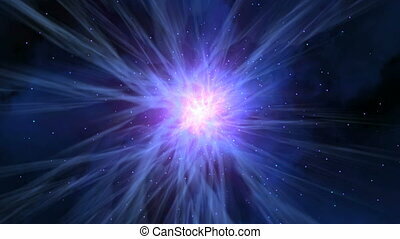 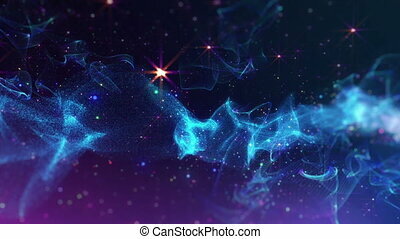 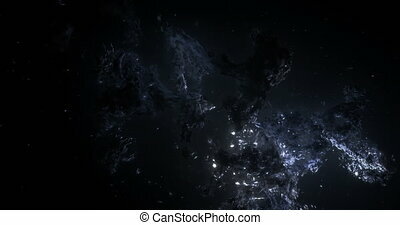 High quality cgi space flight around Cold Mysterious Nebula in deep space. 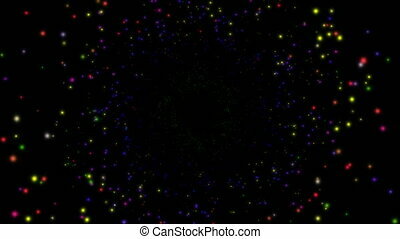 This animation can be used as background or as stand-alone video. 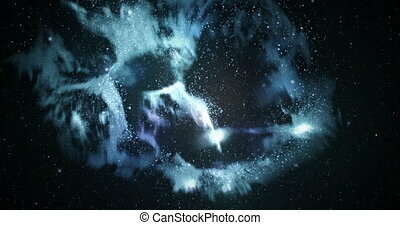 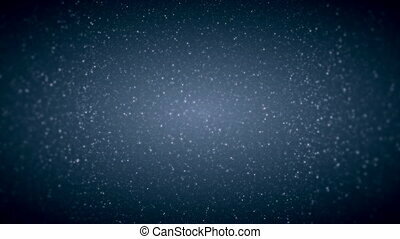 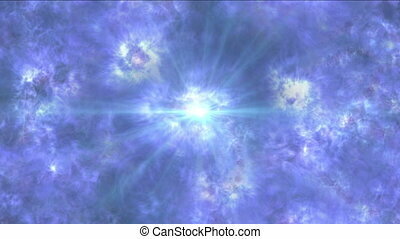 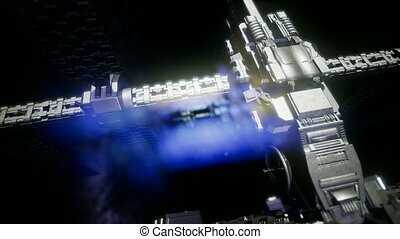 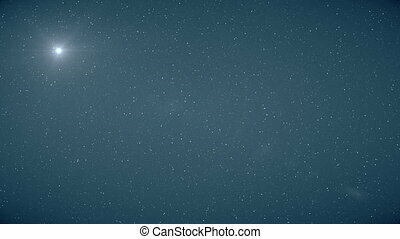 High quality cgi space flight around Blue Frozen Nebula in deep space. 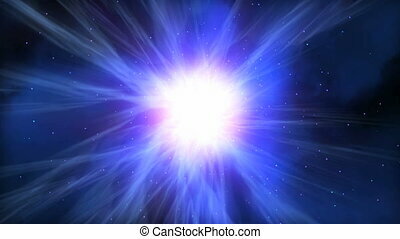 This animation can be used as background or as stand-alone video.